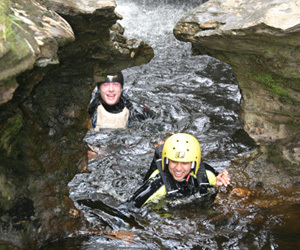 We design and deliver tailor-made development training courses using the challenge and catalyst of the outdoors. The experience of our staff and their facilitation skills ensures a quality learning experience. This is reinforced by focused reviewing sessions. We have also worked alongside external development trainers, providing facilities, activities and logistical support, thus enabling the trainer to focus on the participants and leaving the safe and smooth running of the course to Ardroy instructors. A brief overview of what we can offer is downloadable as a pdf here.